If you are or have ever been on a homeowners’ association board, then you know just how much work it is to keep everything going. Not only do you attend meetings, make decisions, and help build community, but you also have all sorts of financial and administrative tasks, too. In fact, there can be so many of these that being on the board is actually overwhelming. Rather than get overwhelmed, call in an HOA property management team today. At AMI, we are experts in what it takes to run a homeowners’ association. In fact, we have made it our full-time jobs to make sure that communities just like yours run smoothly every day. Just like you are an expert in whatever it is you do for a living, we are experts in what we do. We can do tasks smoothly and efficiently so that you don’t have to spend hours laboring over them. In fact, we will use the latest technology and innovations to add value to your HOA. 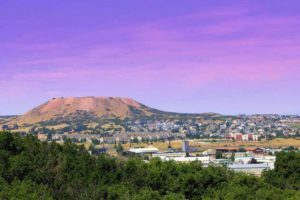 Here are just a few of the HOA management in Castle Rock tasks that we can take on. Do you struggle to get your statements or reports out on time, and so people are sometimes unsure about how much money the board has, how you’re spending it, or what they owe? We’ll take on all of those tasks. Simply tell us your deadlines and we’ll make sure that everything is in place when you need it. Do you hate keeping track of who lives where, who is an owner and who is a tenant, which violations belong to which address, and more? We’ll do all of that for you, too. We know that addressing contract violations can be difficult when you’re on the homeowners’ association board but you’re also a resident in the area. Let us take that on so that you don’t have to worry about it anymore. We can even set up a system where your residents can report violations anonymously, so they don’t have to worry about that, either. Property management. Are there HOA property management tasks that get put off or where you think you could get a better deal? Let us find contractors to do the work for you and negotiate your deals so you can save money. We can also set up a 24/7 emergency hotline so your owners can call in if they have a problem that you need to fix. Community events. Planning the annual meeting, the Christmas party, the holiday lights contest, and more can be time-consuming and difficult. Let us take on the practical parts of these tasks so you don’t have to handle them. We’ll get everything ready so you can do the part of your job that you love – build community and bring people together. 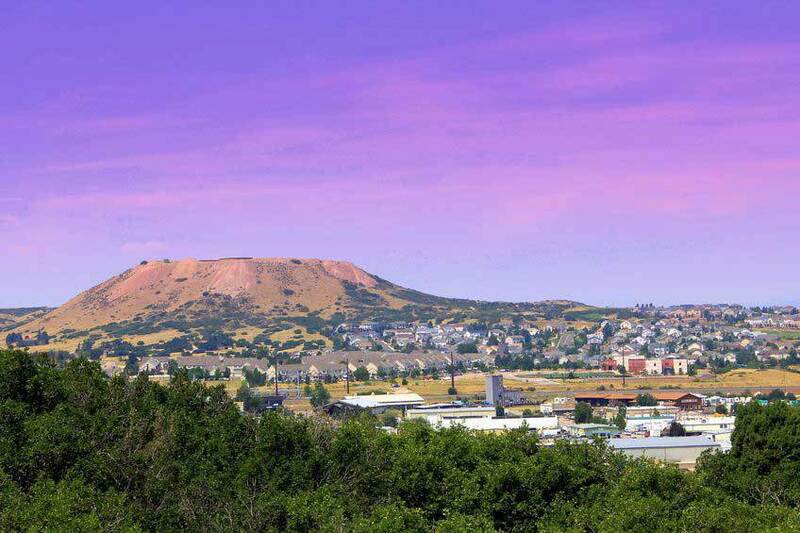 If you would like to talk about community management in Castle Rock or HOA management in Castle Rock, call us today. We’d love to show you how we can help!